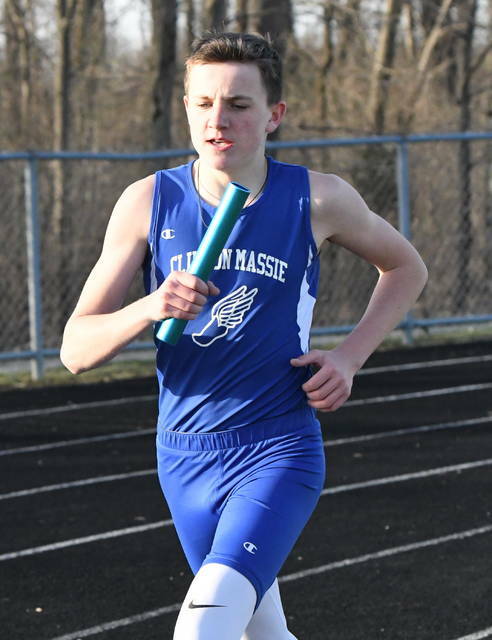 ADAMS TOWNSHIP – Clinton-Massie finished third and Blanchester fourth Monday at the Clinton-Massie Relays at Chick Brown Track. The Falcons had 76 points while the Wildcats totaled 68 points. 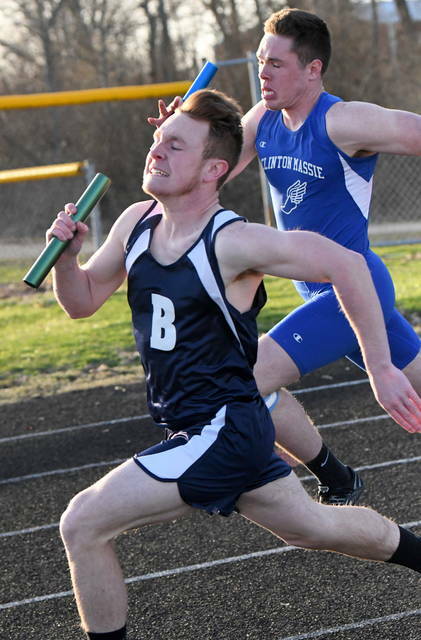 Western Brown won the meet over Little Miami 100-96. 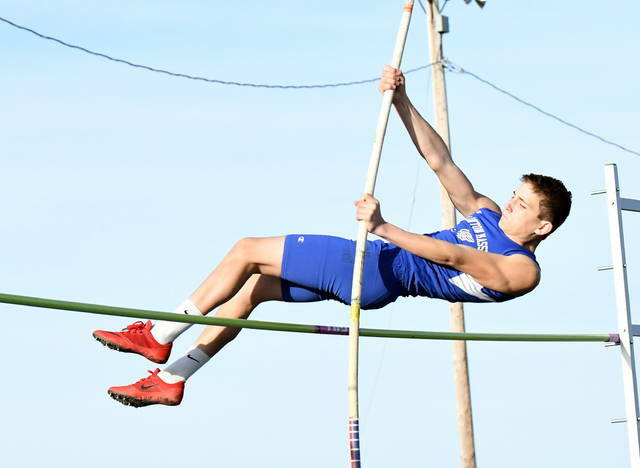 There was one record set in the meet held on a cool, partly sunny day – Little Miami in the pole vault at 22-6. 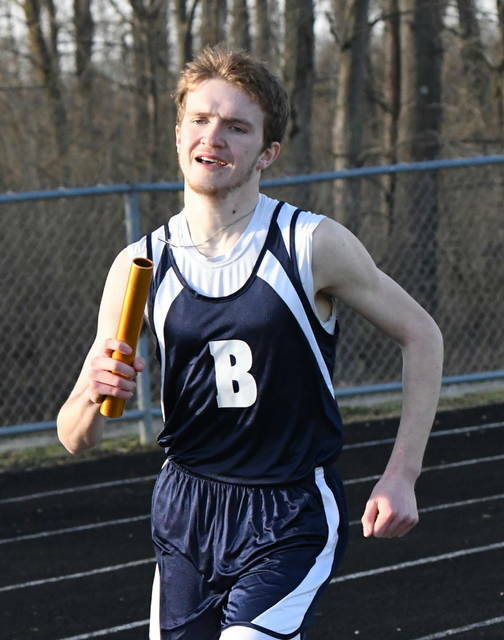 Blanchester had two first-place finishes – high jump 11-10 and shuttle hurdles 1:12.4. In the high jump Johnny Schirmer and Clayton Schirmer teamed for the win. The pair was joined by Carter Stevens and Cameron Gibson for the first-place shuttle hurdle run. 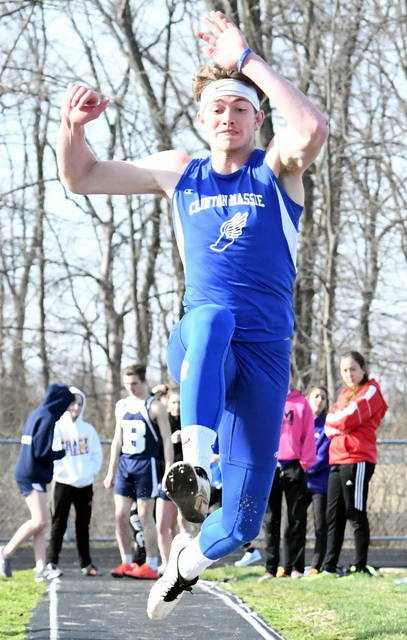 Clinton-Massie placed first in one event – shot put 76-10.75. Seth Schmidt and Ethan Hagerman were atop the podium for the Falcons in this one.